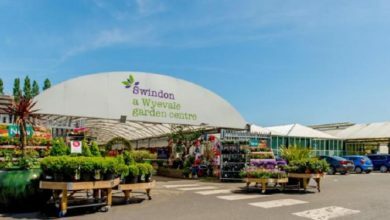 Home/Chains/Which Wyevale centres have been sold so far? 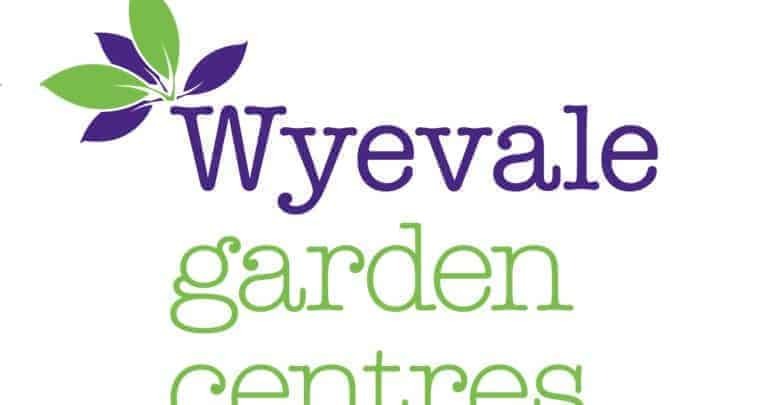 So far, 45 garden centres have been moved on by Wyevale Garden Centres. Of these, nine have gone to developers to be used for housing. 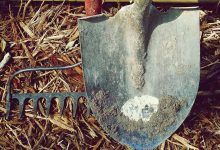 Blue Diamond has taken nine of the larger Wyevale garden centres. 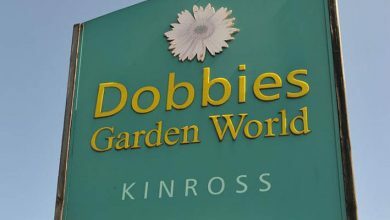 Dobbies has taken six of the destination centres. British Garden Centres has also picked up six. Perrywood Garden Centre has taken one, as has Rosebourne and Tates of Sussex. 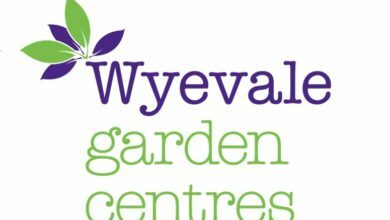 With the sales that have already gone through, Wyevale is down to 100 centres. The next round of sales is in full swing.